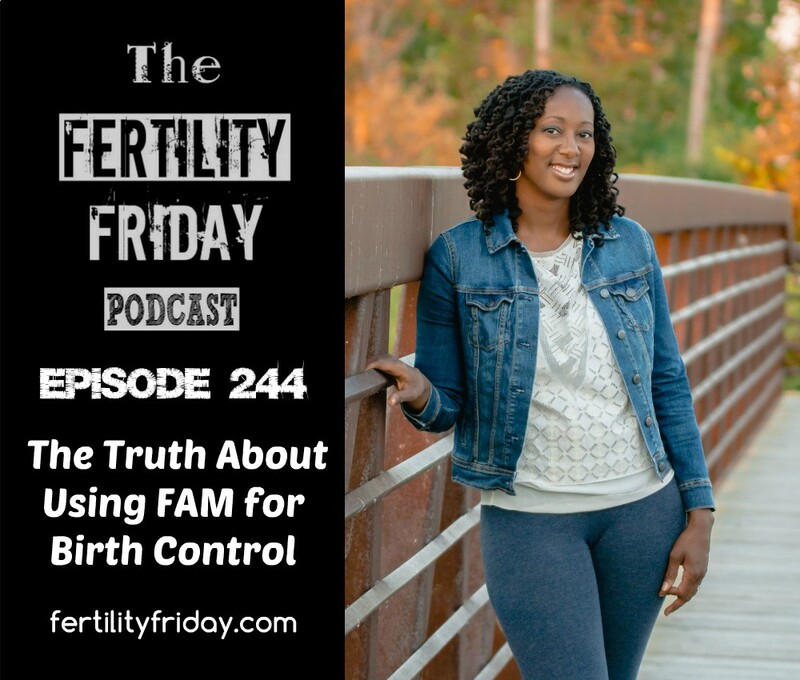 In today’s episode I share the honest truth about using fertility awareness for birth control, and what are the main reasons why women get pregnant (user failure) when using the method. I share what you need to know in order for this method to work for you, and it’s more than simply “follow the rules”. I know you’ll appreciate this episode, because it’s the stuff no one talks about. Today’s episode is sponsored by The Fifth Vital Sign: Master Your Cycles & Optimize Your Fertility. The Fifth Vital Sign is available for purchase on Amazon, and you can head over to thefifthvitalsignbook.com to download the first chapter for free. How effective is the fertility awareness method? What is “rhythm method thinking”?